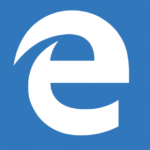 Microsoft Edge is kind of taking over Internet Explorer our default web browser. But not even Edge has been exempted from the Windows 10 errors. 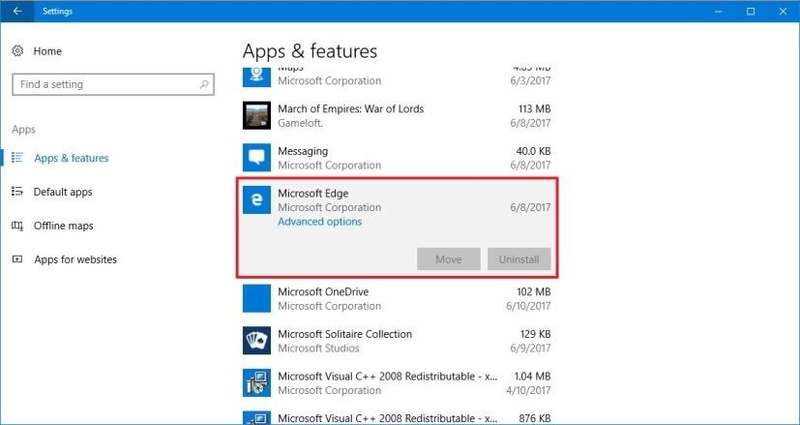 After the Creators update, you might face the Microsoft Edge not working issue. So if you are also a victim of the Microsoft Edge browser not working, then you are definitely the only one. 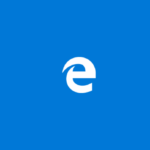 Many users are complaining that whenever they try to launch the Edge browser, the logo E splashes on the screen and then disappears. The Microsoft Edge for Windows 10, is an amazing feature that has been introduced with the Creator update. 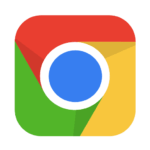 But unfortunately, instead of having a great experience with this new web browser, the users are coming up with some complaints. So today in this article we will be discussing ways to fic Microsoft Edge not working on Windows 10 Creators Update. Microsoft Edge tends to offer its users a great reading and browsing experience. 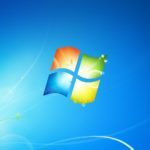 But due to some corrupted system files, or Windows updates or network drivers, the users cannot even do normal browsing. Apart from the Microsoft Edge browser not working, the browser also takes a long time in connecting to the Internet. 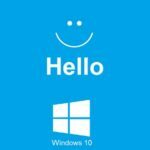 Usually, after the Creators update, the Windows users are coming up with the issue. 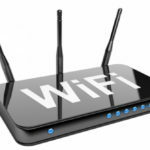 But there is not much to worry about as we have some troubleshooting ways by which you will be able to fix the error easily. The first and the foremost thing that you can try is restarting your system. If you face the issue for the first time, start with a clean boot. Step 1: Press the Windows icon key +R to open the run window. Type msconfig and hit the Enter button. 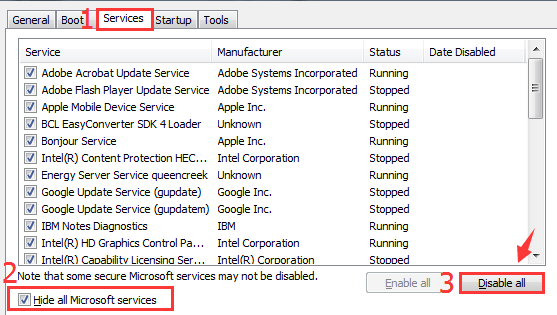 Step 2: Click Services > check the box “Hide all Microsoft services” > Disable all option. 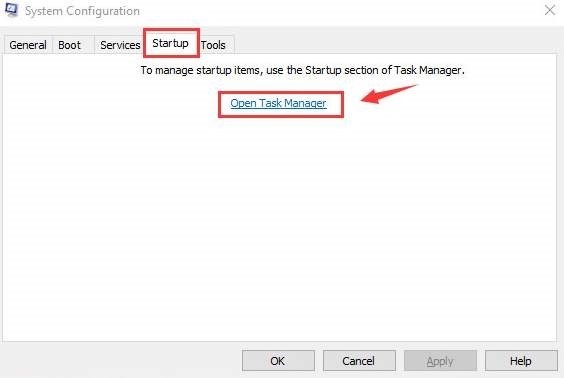 Step 3: Click on the Startup tab > Open Task Manager. Step 4: Disable each item in the list. Step 5: Close the Task Manager window. Restart PC. 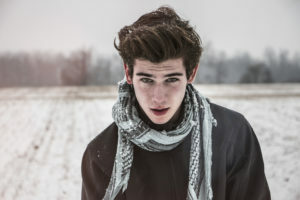 If this method helps then you are definitely lucky, but if not then check out the following methods. 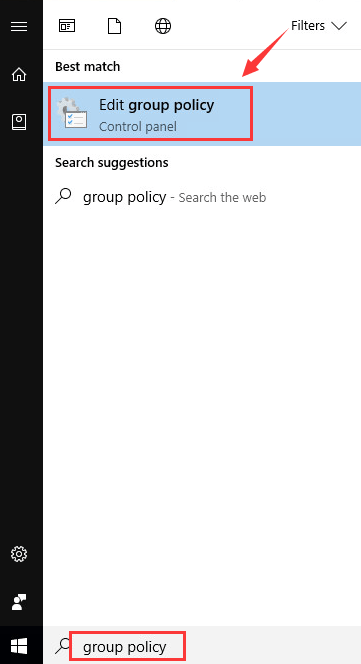 Step 1: Type group policy in the search bar. Then choose the Edit Group Policy option from the pop-up menu. Computer Configuration and then navigate to Administrative Templates. Find Windows Components. 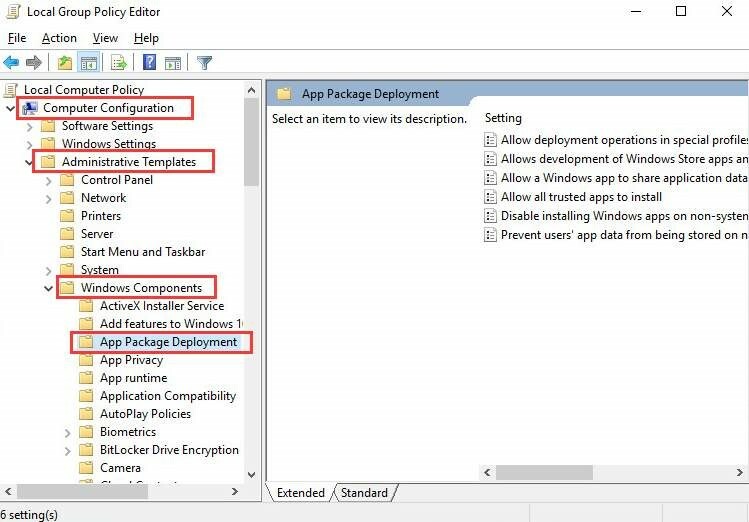 Step 3: Now expand the Windows Components option and choose Add package Deployment option. 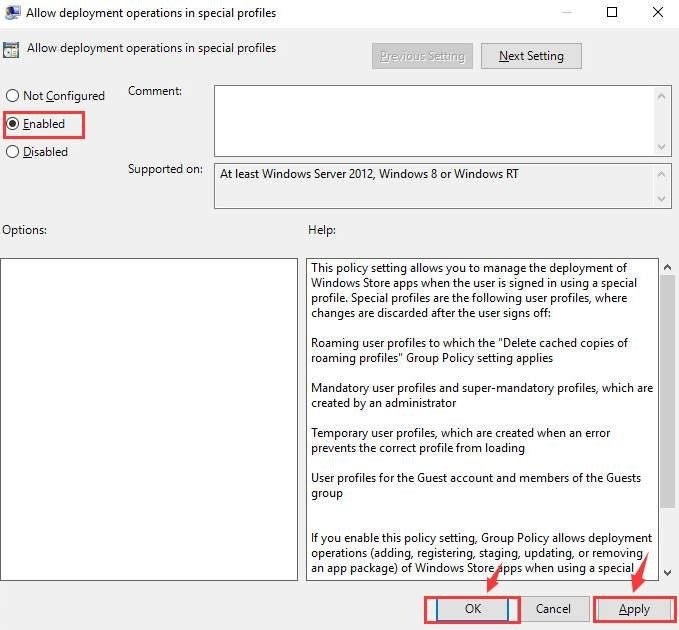 Step 4: Now move to the right hand side of the window and double click on the Allow deployment operations in special profiles. Step 5: Then click on Enabled. Hit the Apply option to save the changes and press Ok. If this solution also doesn’t fix the Microsoft Edge browser not opening issue, then move to the next one. Another reason that leads to such kind of error is the wrong installation of the web browser. 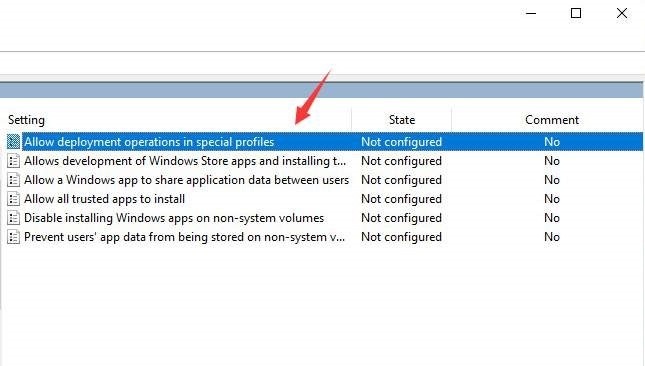 It might happen the Microsoft Edge web browser is not installed correctly, and so uninstall it and then reinstall it on your system. Step 1: Press the Start button. Then type PowerShell in the search bar. 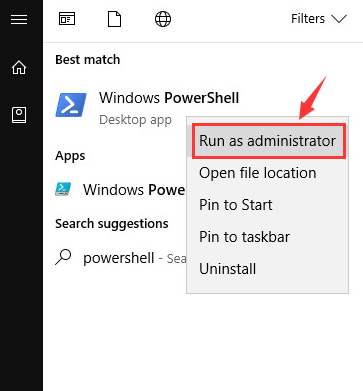 Step 2: Now right click on the Windows PowerShell and choose Run as administrator option. 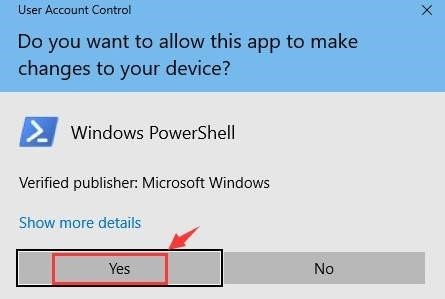 Step 3: Click on the Yes option, when prompted for the administrator permission. Step 4: Next type the following command in the PowerShell window. Step 5: Your process will take some time to finish. You will observe the pop-up of Deployment Operation Progress. After this try to launch Microsoft Edge and check if the error is resolved. 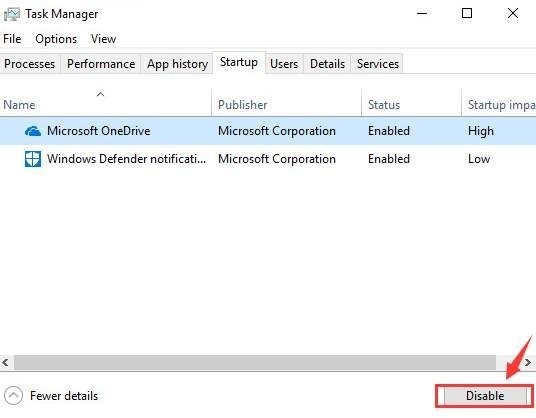 If the Microsoft Edge on Windows 10 not working persists, then check out the next method. If not even one of the method mentioned above doesn’t work, then you can give this last method a try. 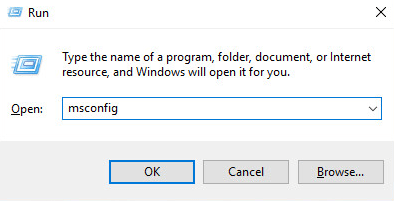 Step 1: Open the settings of your system. Click on Apps and then select Apps and Features. Step 2: From the list, click on Microsoft Edge. Now press the Advanced options link. 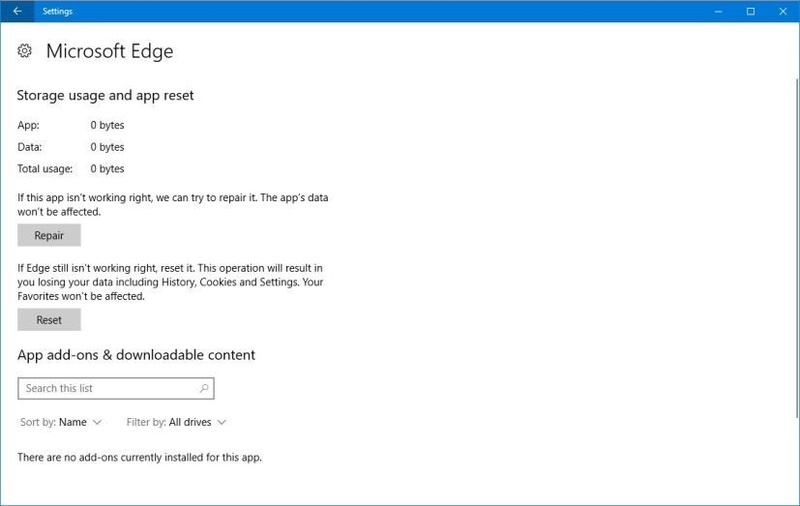 Step 3: Lastly, hit the Repair button to resolve the Microsoft Edge without affecting the browser data. That’s it, guys. If you follow the above-mentioned methods properly, then you will resolve the error for sure. Do share your comments. Also if you have any other questions, then drop it in the comment section. 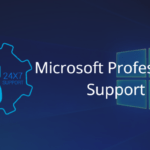 Microsoft Professional Support – How to Contact Them?